We have assembled the largest Wet wipes packaging technical FAQ library in the world. Written by a team of experts to help you find the most innovative Wet wipes packaging solution in the market. Ask us about Wet wipes packaging. We can help, promise. 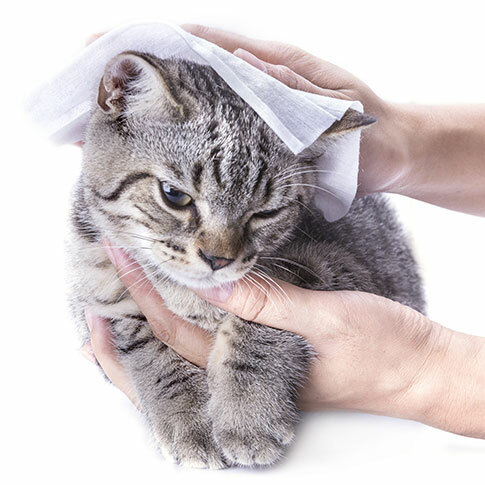 Wet wipes play a key role in the international market because they are convenient and easy to use. Wet wipes for cosmetic use: to remove make-up and nail varnish, to exfoliate, moisturise, etc. In Europe disposable wet wipes for skin care and feminine hygiene are by far the most important of the above and have been experiencing an increase in the last three years. If we were to make a list of the top products, the first place would go to skin care wet wipes, followed by the baby care and feminine hygiene ones. After that, we have products for shaving and hair removal, personal care and deodorant. Another type of wet wipes that have experienced a certain success lately are those for hair care: in January 2013 new wet wipes were launched on the American market, suitable for hair and clothes that neutralize odours and are often considered potential competitors of dry shampoos. 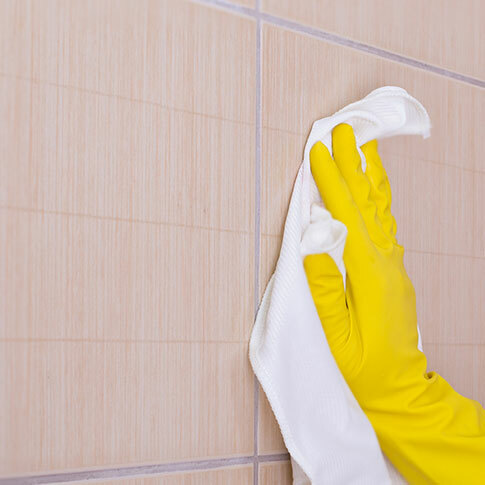 large wet wipes to clean floors, furniture, windows, and other surfaces and specific for electrical appliances (wet wipes for ovens, fridges, TV sets, screens and high-tech surfaces). Thanks to potential new consumers and to the innovations that producers will launch, the disposable wet wipes market is looking up. In particular, in 2012 the market value of the baby care sector (wet wipes and nappies) was at around 1008 million Euro, and is expected to reach 1162 million Euro by 2017. From the individually wrapped pack to the family pack with resealable adhesive flap or rigid top. 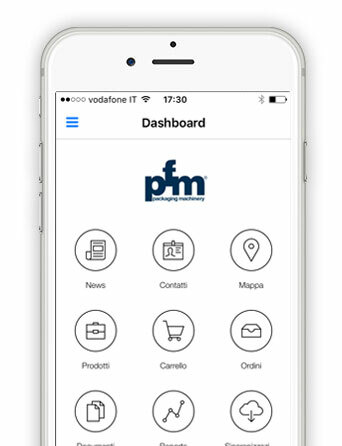 PFM has tackled the hygiene, wet wipes and tissues market with totally dedicated machines and lines that are the result of years of research and technological streamlining, obtained also thanks to collaboration with the main players of the sector at international level. Fast and easy line cleaning. High average production capacity: obtained thanks to independent multi-conveyor line loading units, to the Long Dwell sealing system, which ensures air-tight seals at high revolution rates, to the high performance hardware and to its software which is the result of many years of research and experience. Air-tight seals: thanks to the Long Dwell sealing system (patented by PFM) that given the same pressure and temperature increases the sealing time, compared to traditional systems. Appealing packages: experience makes perfect. The forming tube treats the film delicately and with precision while the sealing systems are correctly positioned: all this makes for perfect, crease-free flow-wrap packages. High operating flexibility: the same automatic feeding and packaging line by PFM can produce the disposal wet wipe pack and the family pack. Any component can be adjusted, is easily accessed and user-friendly. Fast and easy cleaning: the horizontal flow-pack machines dedicated to this sector have the “film feeding from the bottom” feature. This prevents the sealing units that are located in the top position from coming into contact with the product or the liquid that may seep out. In addition to that, the lines were designed with a cantilever construction approach. This particular construction system allows a strict partition between the front and the back parts of the machine. On the front part there are only the sealing units and the product handling units, whereas on the back of the machine, in separated and protected environments, there are the mechanical and electronic components. 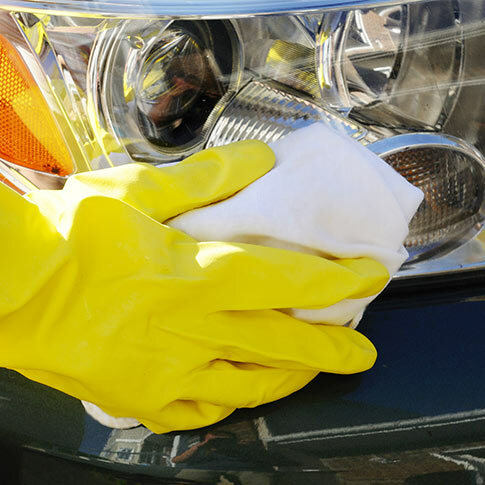 The front part is free from any obstacle and can be quickly and easily cleaned. 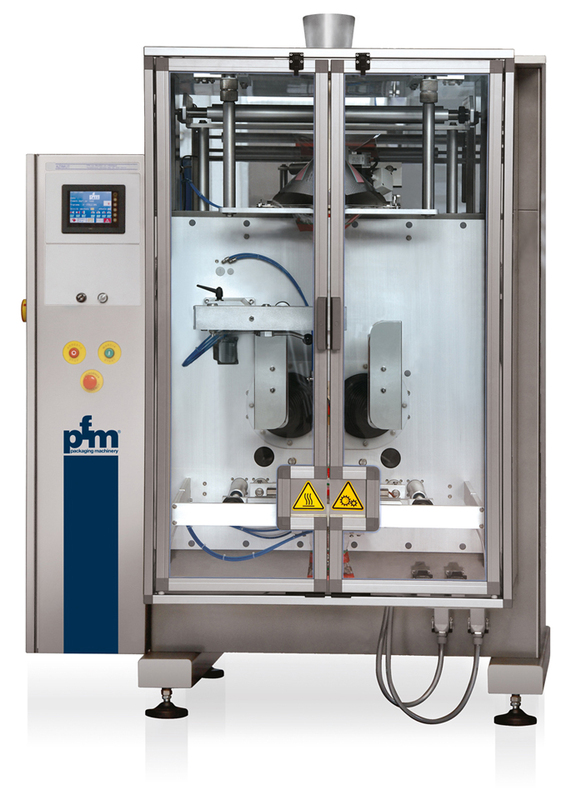 Perfect integration: PFM packaging machines dedicated to the wet wipe packaging sector can be perfectly integrated with automatic labelling machines and cap application and closing systems, also automated.